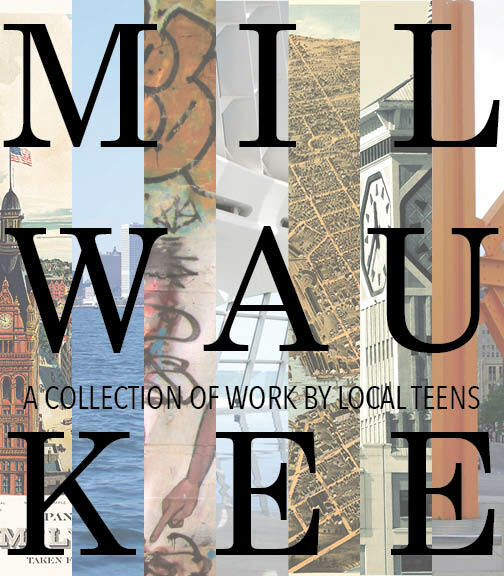 Our first publication, Milwaukee: A Collection of Work by Local Teens, is now available! providing a collection of accounts from a diverse group of local teens. Also available at the Milwaukee Art Museum and Woodland Pattern Book Center.